The world of work is changing at a dramatic pace for both employers and employees. To keep up, we must reimagine what the future of work looks like. But this reimagining exercise involves thinking outside the box, and exploring how our experiences as human beings (and not just employees) affect our outlook, engagement in our work, and ability to innovate. 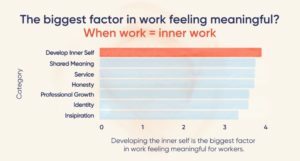 Recently, our team of researchers conducted a rigorous study, surveying a group of 3,000+ working individuals about their inner work(defined as “mental acts or activities focused in your inner world to achieve a purpose or result”) and self-care habits. BetterUp behavioral data scientist Andrew Reece, a Harvard PhD whose expertise lies in using machine learning and statistics to gain new insights into human psychology and decision-making, poured over hundreds of pages of research in organizational and behavioral science to come up with a framework for understanding what is inner work? And how does it manifest across the American workforce? We asked survey respondents, “On average, how many days per week do you take time to do the following activities?” Respondents reported doing each activity between 0-7 days per week. Our survey uncovered some fascinating insights, both from an individual and organizational perspective. 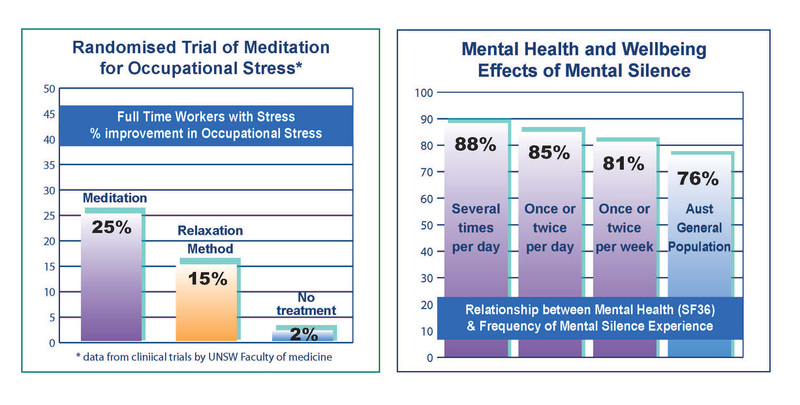 The #1 inner work activity in Hawaii was meditation (1.44 meditation breaks per week). Idaho is #1 for walking (4.18 walking breaks per week). Reading ranked #1 in Mississippi (3.13 reading breaks per week). Speaking at Shift, our conference on the topic of reimagining meaning at work, our CEO said, “Inner work is the ultimate retention strategy.” Not only is inner work positively correlated with individual happiness and professional growth, but our team’s research has shown that it contributes to increased engagement and retention. What does this mean to employers? Investing in people — as human beings — isn’t just something that sounds good. It has undeniable consequences on culture and the bottom line. How Centred, Mature & Balanced is your Leadership Style? We are all masters of our own interior life and we are leaders in our family, society and vocation. 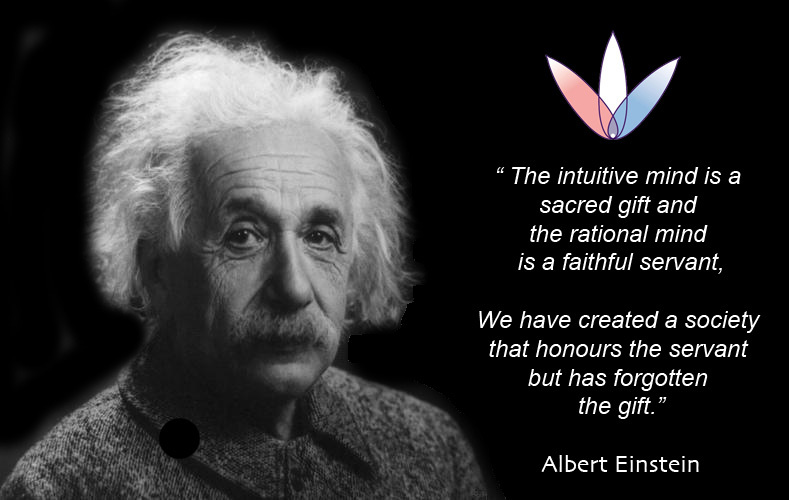 Try yourself out and see honestly, How Centred, Mature and Balanced is your Leadership Style? Download the Art Of Balanced Leadership June 2016 and do your own introspective self assessment. Then to ensure you are getting a fair profile ask a trusted friend to give you an honest appraisal. This personal style and maturity profile will not only alert you to your strengths and shortcomings it will detail what you might do to evolve and become the Balanced Leader.